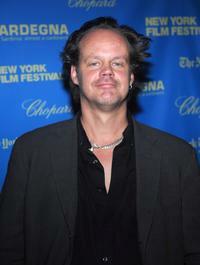 Larry Fessenden at the "Psychopaths" premiere during the 2017 Tribeca Film Festival. 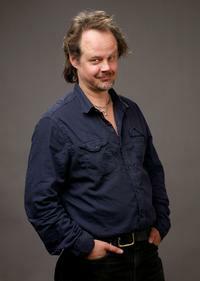 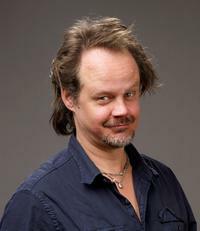 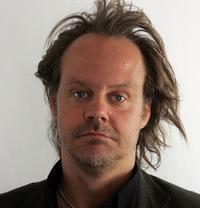 Larry Fessenden at the Toronto International Film Festival. 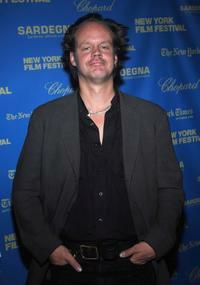 Kelly Reichardt, Michelle Williams and Larry Fessenden at the premiere of "Wendy and Lucy" during the 46th New York Film Festival. 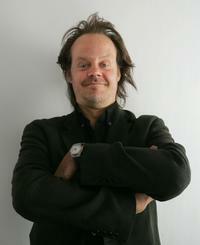 Larry Fessenden at the 2009 Slamdance Film Festival. 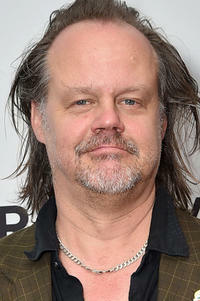 Larry Fessenden at the premiere of "Wendy and Lucy" during the 46th New York Film Festival. 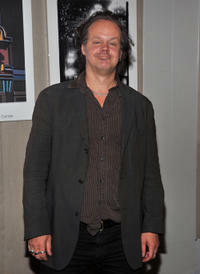 Larry Fessenden at the New York premiere of "Stake Land." 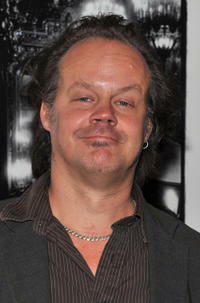 Michelle Williams and Larry Fessenden at the premiere of "Wendy and Lucy" during the 46th New York Film Festival.